Transitional Paths to Independent Living (TRPIL) is a membership based Center for Independent Living operated by the local community of people with disabilities. We bring together individuals who face common barriers. Our Programs include Peer Support, Home Care and Nursing Home Transition, Youth Programs, Advocacy, and Information on equal access, assistive technology, education, employment, housing, and transportation. Through our affiliate TRPIL Community Services, we provide Medicaid based Home and Community Based Services. Become a Member and a Supporter. 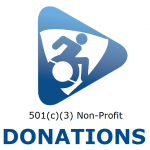 Transitional Paths to Independent Living’s 4th Annual Walk * Run * Roll! Click HERE for more information and to register! for April by clicking HERE! Click HERE to view our 2018 Progress Report. Click HERE to view our 2018 Case Statement. 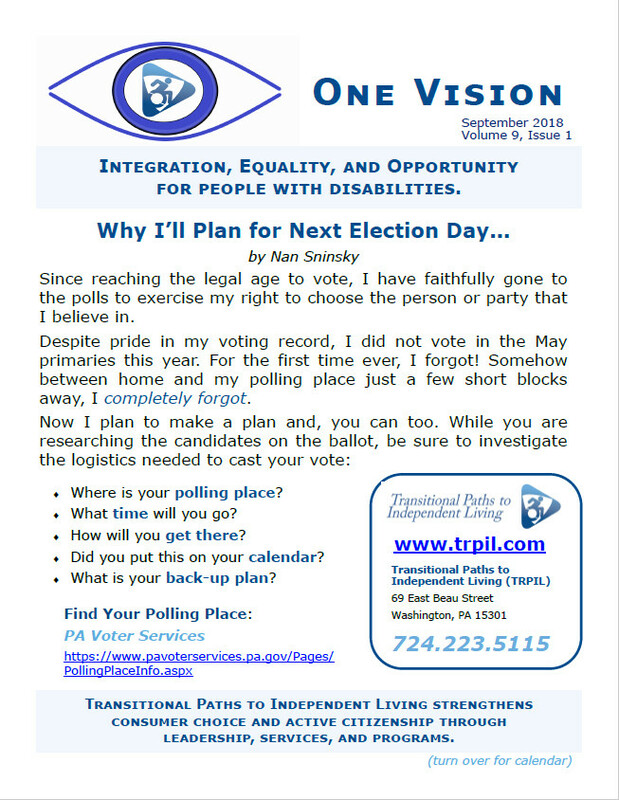 Transitional Paths to Independent Living affirms Liberty and Justice for all people with disabilities.